The described amplifier is a high sophisticated part of a solar irradiation measurement and logging project. The most important unit of a solar radiation measurement system is a good , trusted and calibrated radiation sensor. 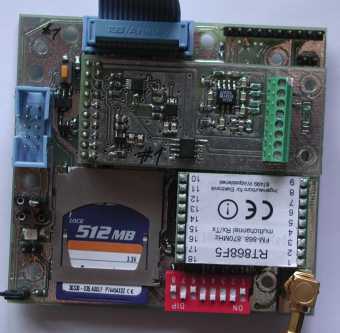 Such a sensor is very expensive and hard to get just for hobby projects. 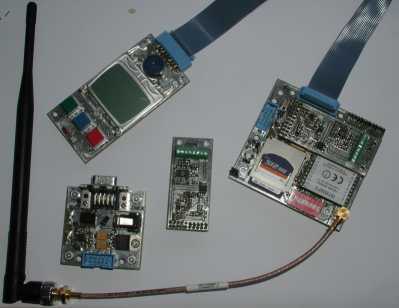 On the WEB there are some publications which deal with different sensor solutions. I checked some of these, but finally I decided to buy a commercial ISO9060 Seconardy Standard Pyranometer ( it hit a big dent in my hobby finances! ). But it was worth it, it works perfect. However , a sensor is just "half of the trip". 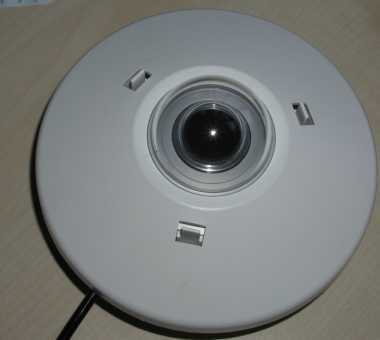 A Pyranometer delivers about 4 ... 14 uV/W/m2 . 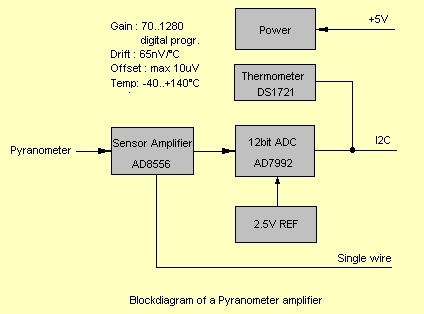 The output voltage must be converted to a range which can easily be detected and processed. This requires an amplifier which is able to cover the given resolution and the given voltage range (0..15mV) in a wide temperature range, with less noise, offset and drift. 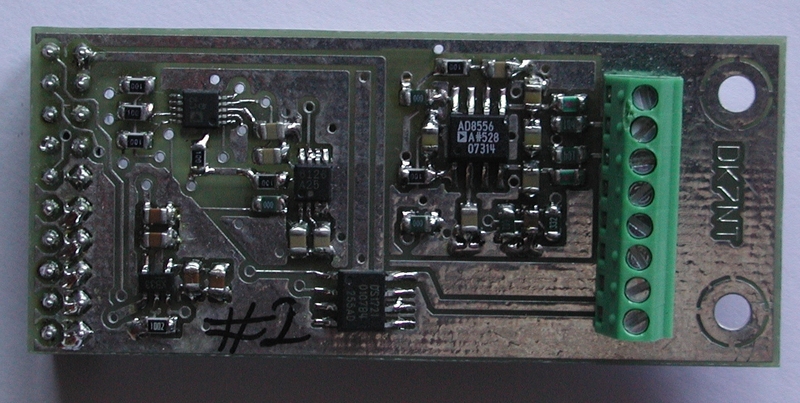 Eventually I decided to use an Analog Device AD8556 Sensor Amplifier and the 12 bit A/D converter AD7992. 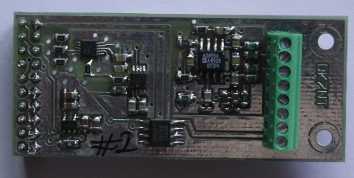 A micro controller is needed for amplifier programming and to process the results of the ADC. Maybe this helps others who are looking for similar solutions, even for non solar projects.